I encourage you to share my writings. Welcome, and thank you for visiting Apology Analogy online. I am Father Bernard Ezaki, a priest of the Diocese of Allentown, Pennsylvania (ordained in 1988). 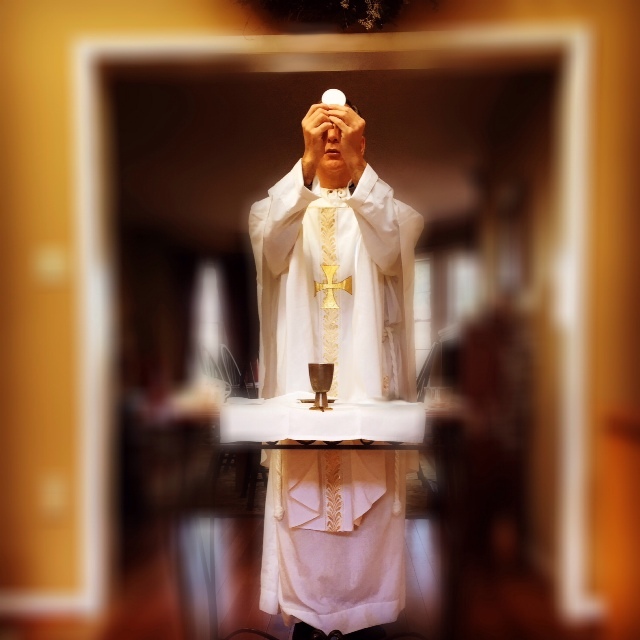 All (or at least a vast majority) of the homilies, reflections, poems, and stories listed on this site employ visual imagery (analogies) in defense of the Catholic Faith. Please feel free to peruse all of my writings on this site. If any of them can be a help to you, I am well satisfied.